The SteelWorks Weldable Steel Angles have applications for motor mounts, drawer slides, bicycle racks, and bed frames. 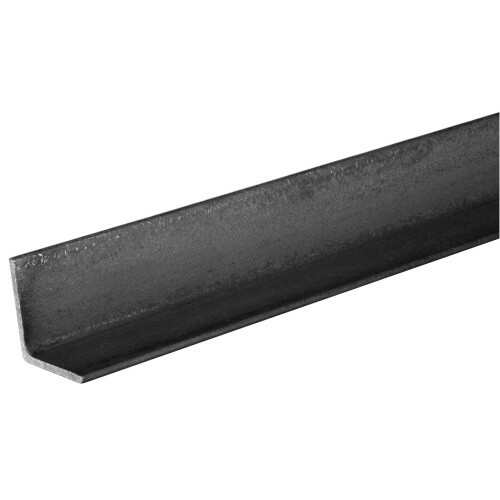 These angles have a hot rolled steel finish making it weldable and ideal for repairs or fabrication. Available in several sizes. Tip: gauge indicates metal thickness.